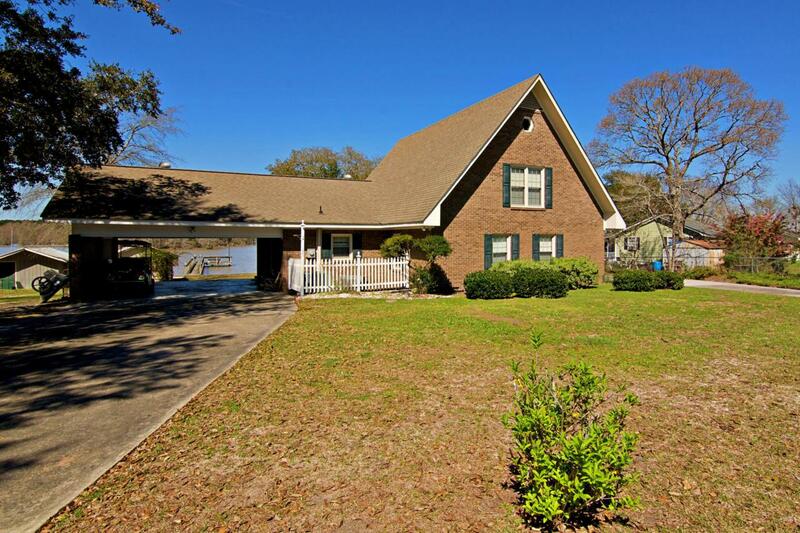 Fantastic Lake Marion Home. 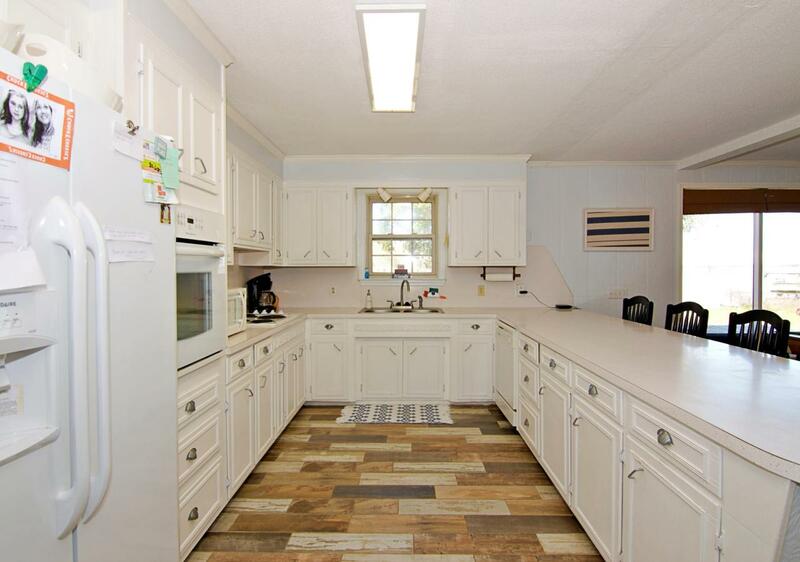 This home has been extremely well cared for and is in move in condition. 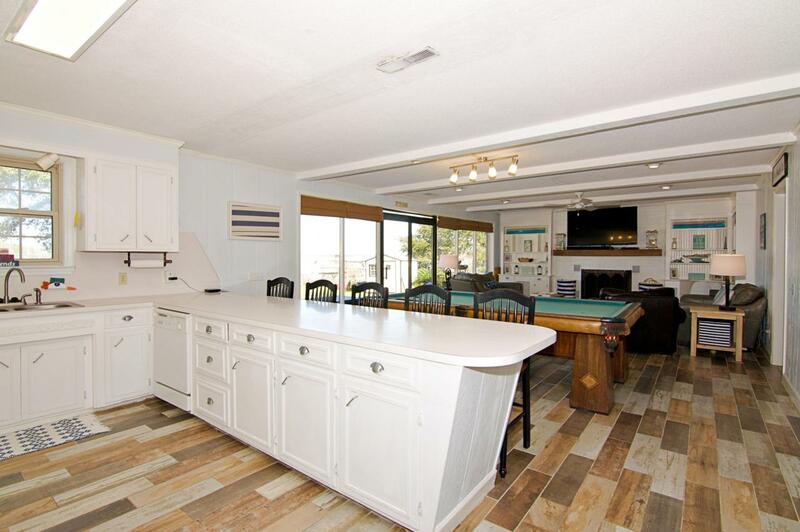 Live on the lake full time or come when you want and rent it out for extra income. Sellers are getting up to 400/nt and made 21k last year just doing it part time. 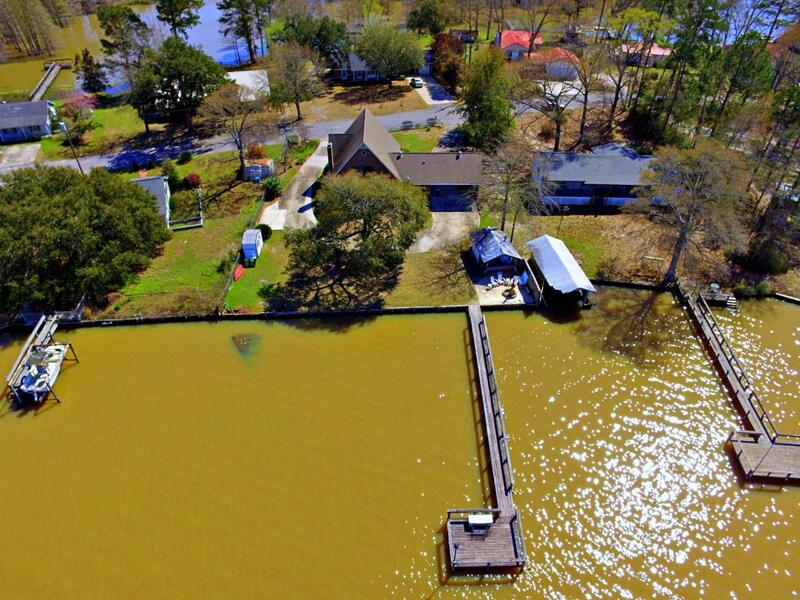 Great location on deep water with a dock and a fire pit. The house has an open floor plan with great views of the lake. Two full bedrooms down with one full bath and a full bath in the carport to use when coming off the lake. Upstairs there are two more large bedrooms with one full bath. There is also some space in the attic that can be converted for more living space. This is a perfect summer home so do not miss your chance.